Tom Yum Maggie is basically the most common dish our customers choose. 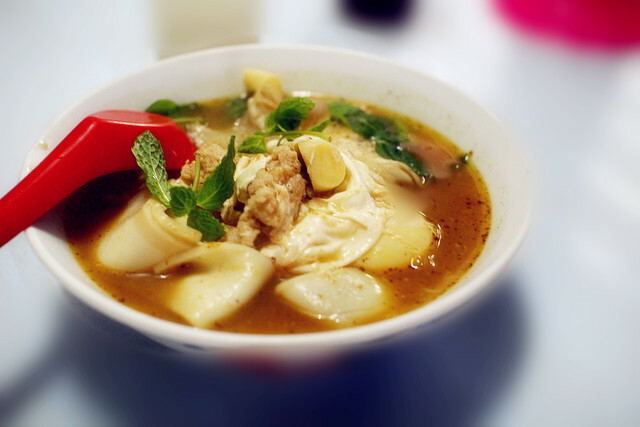 Maggie Mee is the main ingredient for this type of Tom Yum. Together with other ingredients chosen by the customer, it's a perfect match . It is suitable for teenagers and adults who truly love the taste and the mixture of flavour of food. Yummy and Spicy ! Tom Yum Porridge is designed and well made for those who are not interested for having maggie in their Tom Yum. It is a unique designed for customers to taste the different structure of the main ingredients. 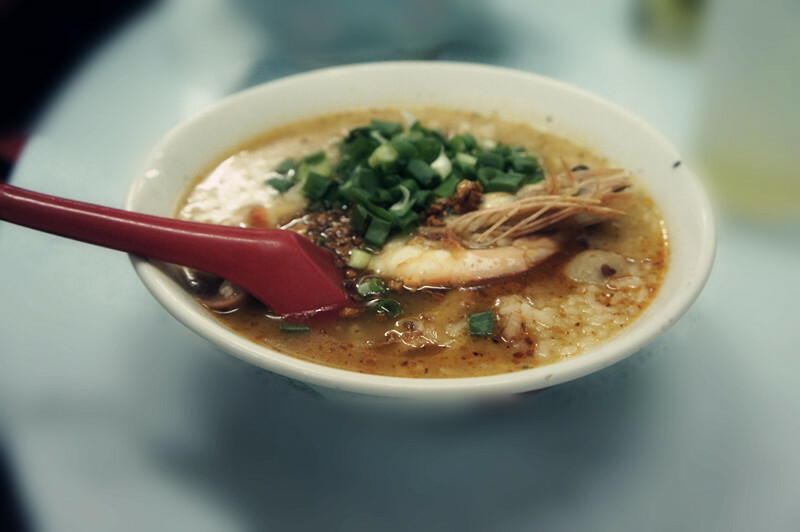 Tom Yum Porridge is soft and nice to eat when it is hot and spicy. It is suitable for adults and children as well . Well, other than the origin of the Tom Yum. We DO consider those who cannot eat spicy and those who are not feeling well. This Clear Soup Bee Hoon is the perfect choice for them. Clear Soup Bee Hoon is delicious if it goes with cooked fishes and egg. Suitable for all. 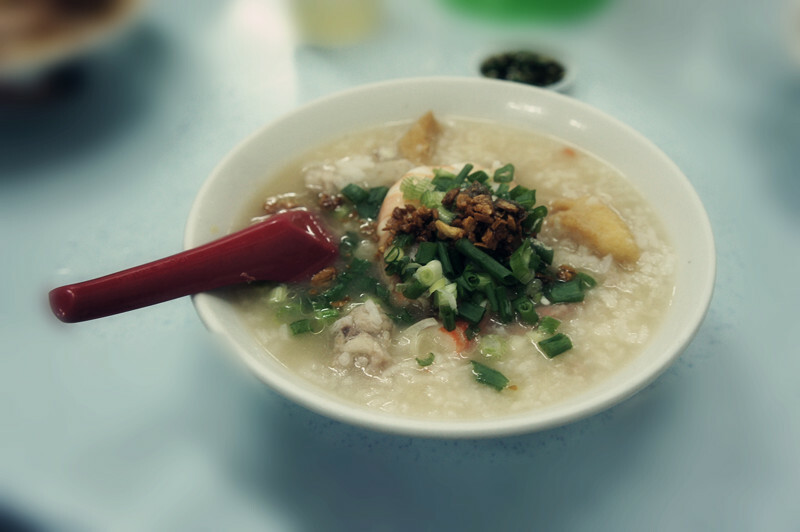 A simple porridge that everyone is craving for. It is very soft and not spicy. Customers may select their own ingredients where they are ready to be served on the tables. It is suitable for all and for those who are not-well.